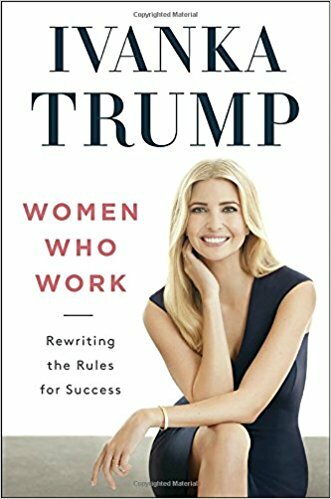 Ivanka Trump's recent line extension into toilet paper has prompted me to wonder where we get some of the words we use for women. Old English used the word wif to mean woman. (Other old languages—including Saxon, Norse, Swedish, Danish, Dutch, and German—used a similar-sounding word.) It's from this word we get wife. Old English also used the word wifman, which meant spouse. It's from this word we get woman. To denote a high-born woman, Old English used hlafdige, which stemmed from two words: hlaf, meaning loaf (as in bread), and dige, meaning to knead (as in dough). The hlafdige oversaw a household of servants, the hlafaetas, or loaf eaters. The lady, you might say, was a loafer. Which brings us full circle back to Ivanka (although she certainly doesn't need any dough).